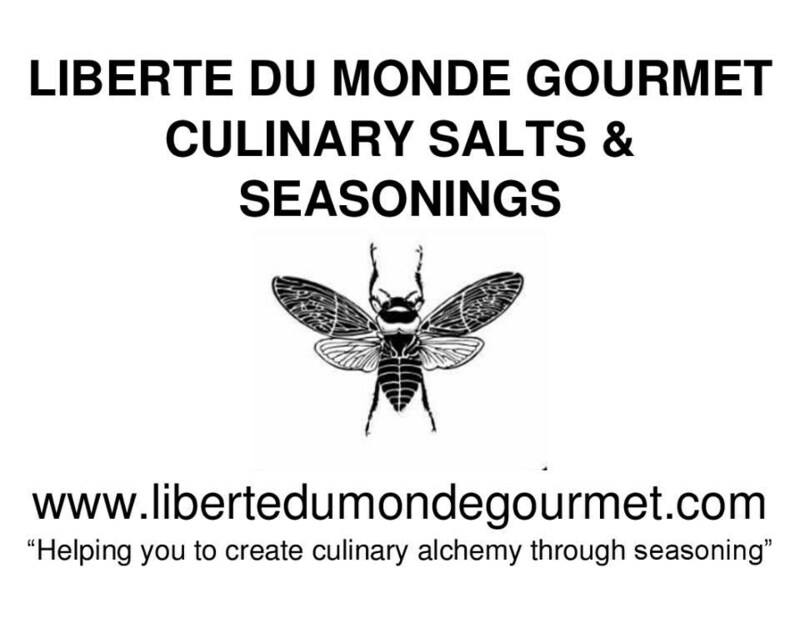 100% cotton jersey fabric with the Liberte Du Monde Gourmet logo across the front. All T Shirts are short sleeve V neck and the hooded Tees are long sleeve.without a v neck. All are white and super comfortable. Machine wash cold and low dry if you are concerned about shrinkage. Be stylish and fun! If your size is not in stock, I will notify you immediately. It will take 7 days to order and 2 days to ship if not in stock.